Here is some exciting news. 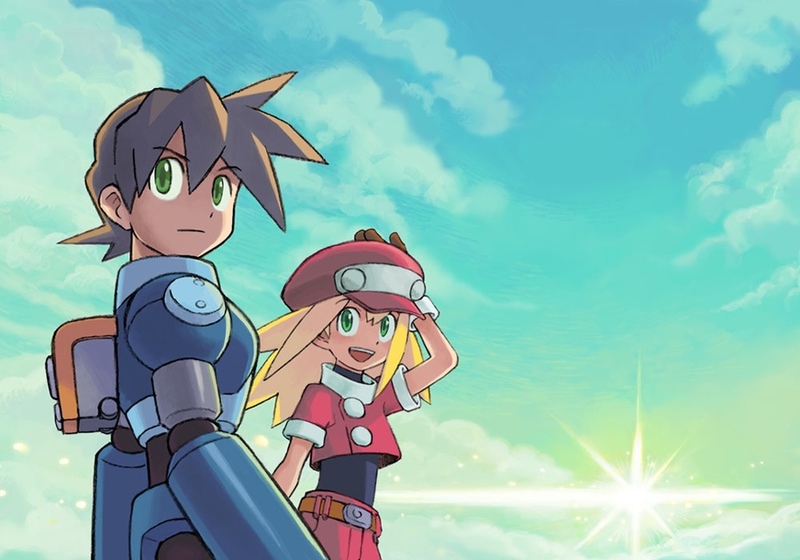 Capcom is finally giving fans what they want and is releasing Mega Man Legends to the PlayStation network store. There are not really any details about how this is finally happening, but I and many other Blue Bomber fans are very excited to say the least. Mega Man Legends will arrive next week on the September 29th at $9.99, a far cry from the prices you see on eBay, and will be available to play on PS3 and PS Vita. Now I and many can finally play it with out having to pay a ridiculous collectors price! I need to go charge my Vita.